Fantastic and bright east facing unit in James House. Spacious home with wonderful views of tree lined Germania. 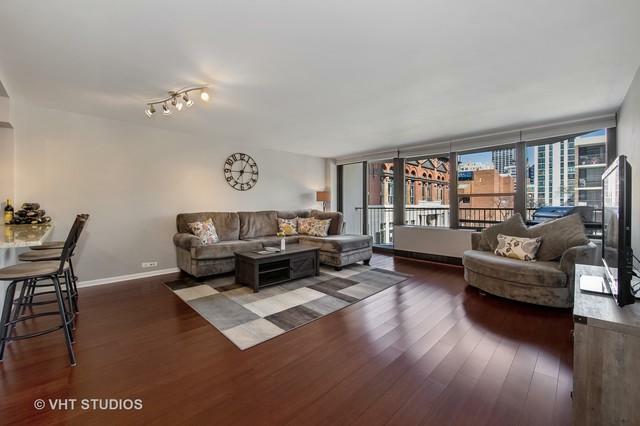 Spacious living room with new wood floors and access to large private balcony. 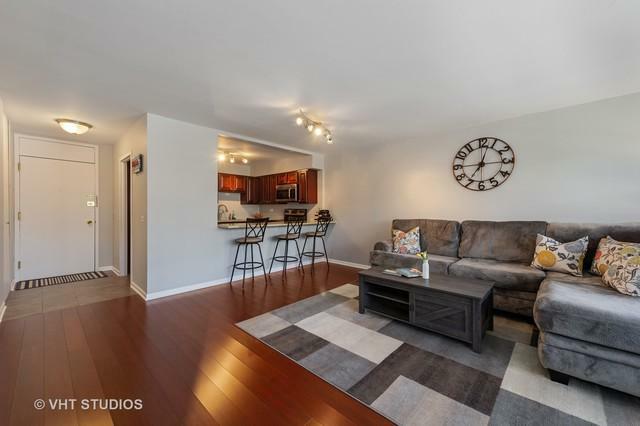 Nicely redone kitchen with cherry cabinets, stainless appliances, granite counters and deep stainless sink, opens to big living room with large breakfast bar and space for 4 stools. Wonderful bath has been redone with large vanity, great lighting and beautiful stone throughout. Large bedroom with big closets and east facing windows. 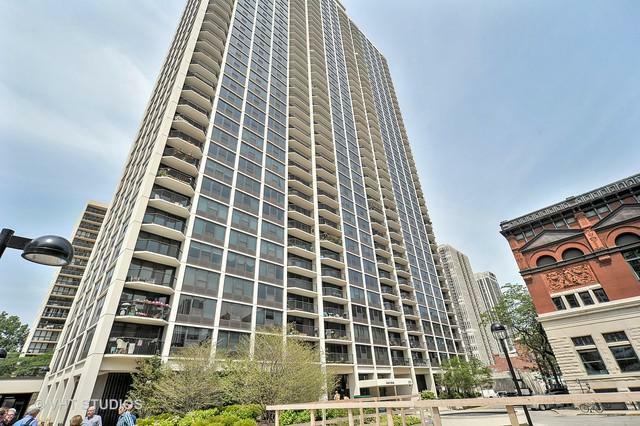 James House is a financially solid and well managed full amenity building with fantastic roof deck and lounge with spectacular views of lake, skyline and city, plus new hallways, workout room, add'l storage, bike storage, outdoor pool and tennis, plus 24 hour door staff. Rental parking available on site. 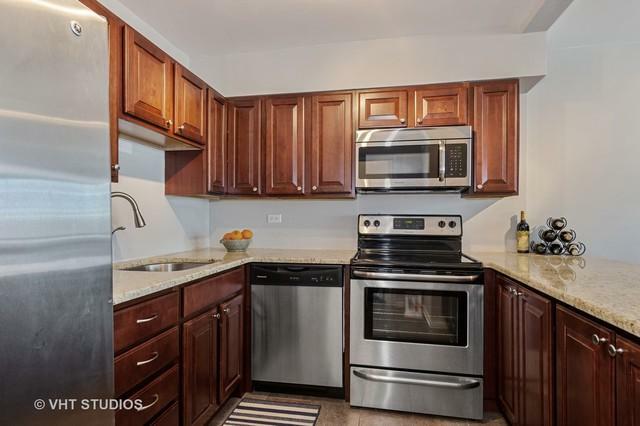 This is a perfect walk-to-everything location - the lakefront, parks, grocery, restaurants, shopping and easy transportation all a short walk away.